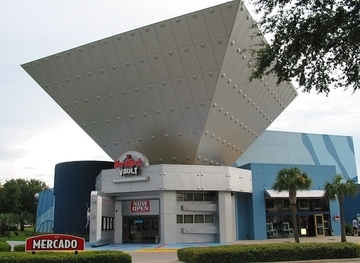 The Orlando Hard Rock Vault was located on International Drive in the former home of the Guinness World Records Experience Museum. It operated from January 2003 until September 2004. Memorabilia that was on display there was returned to the Memorabilia Rotation System and can be found at Hard Rock locations around the world.